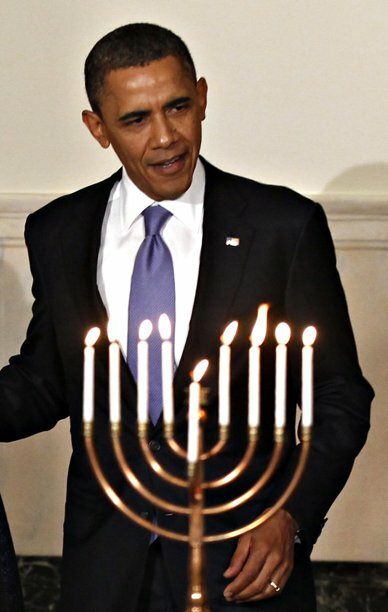 Not Your Sunday Times: Is Barack Obama Jewish? No, he is not. You should know that by now, but I got you reading didn’t I? To be fair the man has identified himself as a "mutt" on more than one occasion so I cannot prove as a matter of fact that he has no Jewish blood in him. Can you? Although Obama is clearly not Jewish, he is celebrating Chanukah two weeks early though, which makes you wonder how observant the Chosen People within his administration are.